Come experience the living beauty of the ocean in absolute comfort with the Infiniti Liveaboard and its expert team. The internationally acclaimed Infiniti is now operating scuba diving liveaboard trips in the pristine and rich blue waters of the Philippines. 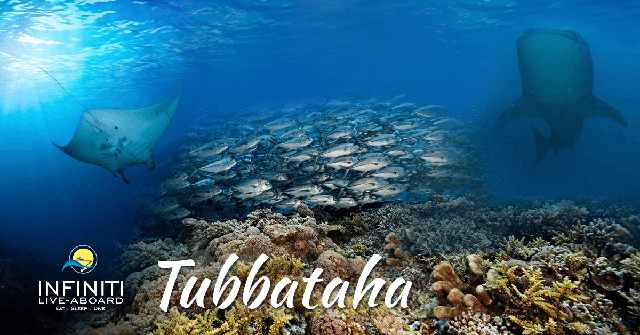 Come and dive those bucket list adventure trips in Tubbataha, Visayas and Malapascua with our expert onboard team of scuba instructors & dive masters. It was an amazing experience. Extremely professional staff and great chef! Food was fab. Luxurious & wonderful stay!